What is effective PPC? A PPC strategy is the method of generating more clicks on your website. An effective PPC strategy involves getting more traffic to your website by employing the right strategies for your advertising campaign. It is a paid activity. A few types of PPC ads include social media advertising, display advertising, and affiliate marketing. The ever-evolving PPC strategies are becoming a significant factor in the success of web-based businesses. 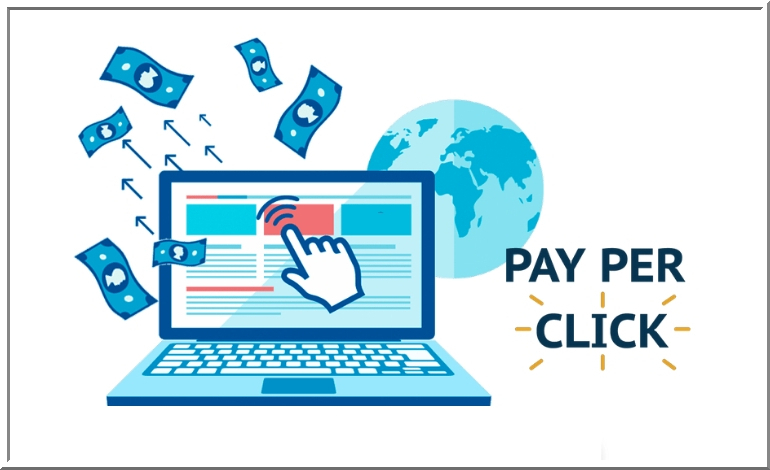 PPC stands for pay-per-click, where the advertiser pays a certain amount of money to the search engine every time their ads are clicked by the visitors. Many marketers have cited that the returns on investments are high with PPC advertising. This is why you should be well aware of the 4 pillars of effective PPC strategies. Each objective will have a different strategy. These strategies form the foundation of the entire ad campaign. When a searcher wants to make a purchase, it is called transactional. When a searcher wants to learn about something, it is called informational. When a searcher wants to locate a page or a website, it is called navigational. An e-tail business can make use of transactional keywords. A service-led business can use informational keywords. App developers can target navigational keywords. Most businesses understand the importance of personalized ads. These ads can be targeted at a specific category of people living in a certain radius of an area, country or city. Geo targeting you PPC ads help in increasing the relevant impressions and hence, there is more return on investments. These are also referred to as content that matches all the keywords in a search query. This means your ad will show up only for a limited set of keywords. Your ads will show up for keywords that are considered relevant by the search engine. Your ads will not show up for the search queries that contain these keywords. As a marketer, you need to implement this in your PPC strategy to devise a better and more effective ad campaign. The landing page must be relevant to the end user for a higher conversion rate. There must a clear and understandable CTA embedded on the landing page. A second CTA has a higher conversion rate. You must be able to do conversion tracking. Here, you can get data on what is working for you and what’s not. Likewise, you can make changes to the current campaign and improvise. You can highlight the USP of your product/ service to stand out such as “Lowest cost”, “First ever”, “Ranked best in the country”, “certified quality” and more. A CTA is very important for conversions. You must include a CTA to your ad copy to perform better than the competitors, especially for transactional keywords. For an effective PPC strategy, these pillars can be used as a checklist before you set out to create another ad campaign. By making sure you include these in your ads, you will definitely make more conversions. Alternatively, you can hire services for your online business for better ROI. Guest article written by: Micheal Anderson is a Proficient PPC expert with Techmagnate (leading digital marketing company). Being blogger, he likes to share his experience in the form of articles with tech savvy people. Excellent piece of information. I was searching for PPC information and I am glad I landed on your post. Very thoroughly written and very informative.